P.S. When I get moved (and a few other quasi-emergencies dealt with), I plan to compile and post on this blog a comprehensive listing of reviews of Crisis Chronicles Press titles. Right now, I’m a bit frazzled mentally and can’t recall which I’ve mentioned on Facebook and which I’ve mentioned here – but I’ll try to get them all together soon. We greatly appreciate any and all reviews of our titles. Free review copies of most of our publications are available upon request. The work keeps progressing. I need to sand/paint the kitchen at the new place today — which I’ve been a bit hesitant to do when we can’t even use our kitchen sink yet (well, actually, we can, if we want to flood the downstairs apartment again). But my step-father, the good plumber, will be coming to work on our water issue tomorrow (some day off for him) and shouldn’t muck up the paint job. So I’m gonna move forward, since we can’t move in til the painting’s done. I overdid it a bit yesterday, carrying boxes of poetry that were too big and heavy, so I’m gonna tote smaller boxes today. And of course while the books remain in boxes, you’re gonna get more Yeats in the online library (cyber litmag), since that’s the primary book I left out. I only have 14 more Yeats poems to post, anyway, whereupon all of his public domain (pre-1923) lyrical poetry will be available in the Crisis Chronicles. 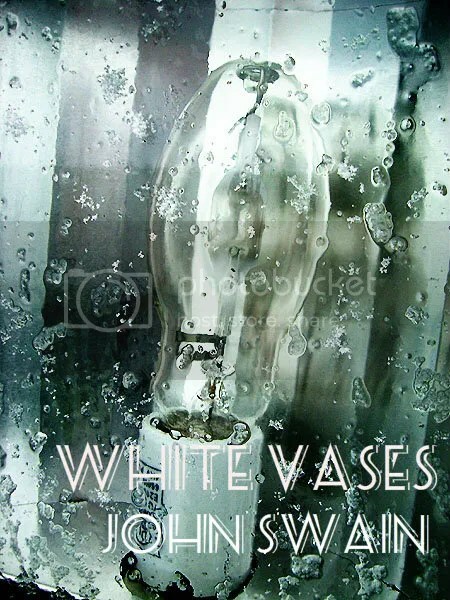 That’ll be eight full collections: Crossways (1889), The Rose (1893), The Wind Among the Reeds (1899), In the Seven Woods (1904), The Green Helmet and Other Poems (1910), Responsibilities (1914), The Wild Swans at Coole (1919) and Michael Robartes and the Dancer (1921). Then I’ll have to organize them. But in the future, I’ll still have a few longer, public domain, narrative/dramatic poems by Yeats to post. So now, after I pay a bill or two, I’m off — need to pack my car, stop at the bank and my mom’s and brother’s houses first, and then wash out the kitchen cabinets at the new place before I start sanding/painting the walls. I wanna get as much as possible done before Geri gets off work this evening. Then if I have energy after I get home tonight, I’ll start printing John Thomas Allen’s new Crisis Chronicles Press chapbook, The Other Guy. If not, I’ll try to get that done by Monday at the latest. Busy, busy, busy… still in the process of packing, editing, cleaning, painting, printing, moving and more. Beginning September 1st 2012, we’ll have a Cleveland address for Crisis Chronicles Press. Meanwhile, I’m working feverishly to get two more chapbooks published while were’s still in Elyria. Next up (available by the end of this week) is The Other Guy by John Thomas Allen, our 31st chapbook published under the Crisis Chronicles Press imprint. If you prefer ordering by snail mail, send $6.50 (includes postage) to John Burroughs (Crisis Chronicles Press), 420 Cleveland Street, Elyria, Ohio 44035 (after August 31st, send orders to 3344 W. 105th Street, Cleveland, Ohio 44111). You’re gonna love this book. 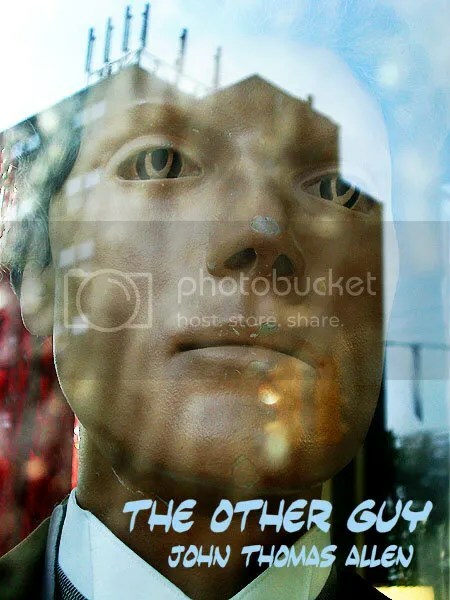 The Other Guy is our 13th chapbook to feature a cover photo by Steven B. Smith, a.k.a. the man with the golden eye. No one’s art is better at making books look their best. Crisis Chronicles Press is overjoyed to announce the release of as she unbends, a new poetry chapbook by Jolynne M Hudnell. Published 1 August 2012, as she unbends is 27 pages, saddle stitch bound with a green-gold and black card stock cover, and is available for only $6.50 (includes postage) from Crisis Chronicles Press, 420 Cleveland Street, Elyria, Ohio 44035. 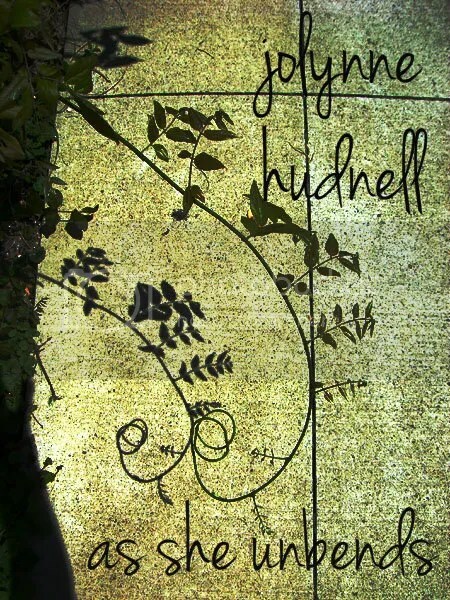 Jolynne M Hudnell writes cryptic poetry and flow poetry, draws with oil pastels, crochets doilies and creates sculptures with recycled materials. Originally from Elyria, Ohio — and now living in Randle, Washington — Jolynne is a freelance writer whose previous books include Beyond the Sun: The Collection, Leaving the Continuation Station and Exhalation Point.